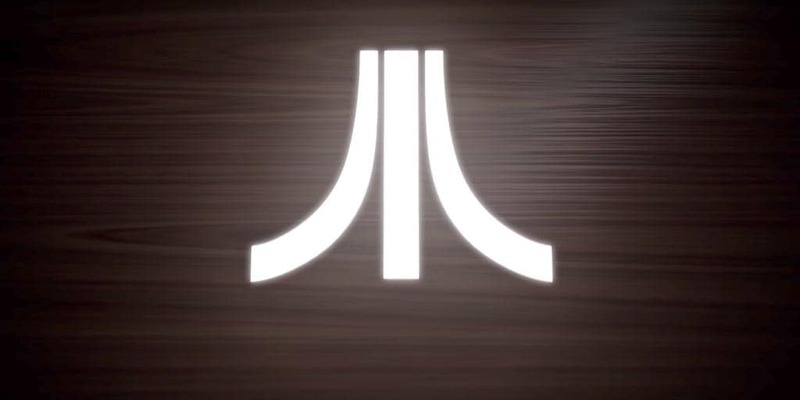 New Atari Console in the Works | Nerd Much? For those that remember what the Atari was, it was confirmed today by Atari CEO Fred Chesnais that the company is working on a new Atari console. After the upload of the Ataribox video, and no word from the company until now, many believed it was merely spoof — something that usually belongs in the month of April for the sake of getting fans’ hopes up. Chesnais told VentureBeat that not only is Atari “back in the hardware business” but also that this new console is based on PC technology. He states that more details about it will be revealed at a later date. Keep in mind that most consoles are based on PC technology in some way. It is rather difficult not to be, given that that they are essentially super fancy emulators. Indeed, given the wood grain in the video, fake or not, the new console is probably a remake of the Atari 2600 (discontinued in 1992). Much like what Nintendo did with the NES, we might be getting a mini version of the Atari console. Hopefully they will handle shipping better than Nintendo did, though it was a business model that worked out just fine for Nintendo. For those that don’t remember the Atari, this was the silent and always struggling competitor to Sony and Nintendo. It began life with games like Pac-Man, Pong, Space Invaders, and eventually graduating to Doom before its slide off the market reached top speed. There are plenty of reasons why Atari crashed, but the console and its games still hold quite a bit of nostalgia for some gamers. As to which games the new console might come with, it will likely be the ones listed above, minus Pong. Though it might not sell quite as well, since it is a great deal easier to get a hold of emulators for the Atari than it is for Nintendo games (old or new). But, nostalgia sells like crazy and Atari is sure to profit from it. What games do you hope to see on a new Atari console? Let us know in the comments below!